NJ Paleo Girl: lent means no meat! what’s a paleo girl to do? On Ash Wednesday (TODAY! ), and every Friday for the next six weeks, Christians around the world will be giving up meat! Today is the beginning of Lent in the Christian tradition. 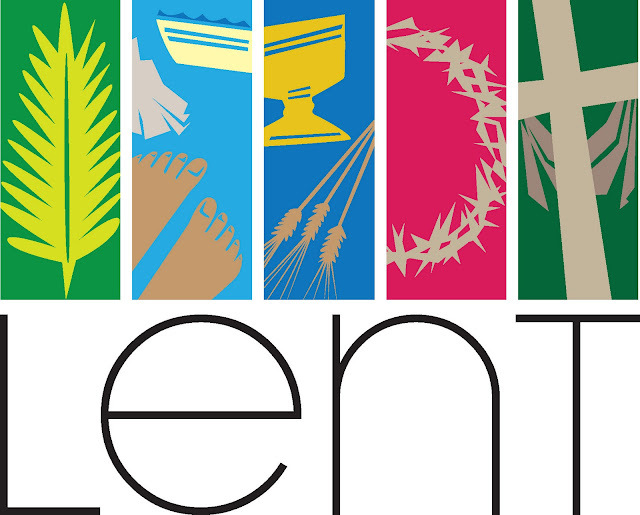 Lent is the period of the church's calendar leading up to Easter. The traditional purpose of Lent is to prepare the believer — through prayer, repentance (asking forgivness for sins), almsgiving (charity work) and self-denial (giving up something for 6 weeks!) — for the annual commemoration of the Death and Resurrection of Jesus. Many churches in the Christian faith abstain from all animal products (including fish, eggs, fowl and animal milk) for the entire fifty-five days of Lent… Fortunately for myself, I am a Roman Catholic, and in our church it is traditional to abstain only from meat (mammals and fowl) on Ash Wednesday and every Friday for the duration of Lent: fish and dairy products are still permitted: Paleo fist pump to that! I don’t know how I’d survive without meat, fish, or eggs all six weeks--- it's hard enough for me to last the 7 days!! Upon realizing today was Ash Wednesday, I had a mini panic attack--- NO MEAT! Crap! But I already put meat on my salad for lunch and was planning on a rotisserie chicken with mashed cauliflower for dinner… wahhhhhhhh!!!!!! What was I going to do, my day was ruined! Not only do I have to walk around with a sooty spot on my forehead (I kid, I kid, I am proud to be recognized as a catholic today.) but I have to totally change up my meal plans! What a pain! BUUUUUT- It also got me thinking--- I cannot be the only one who is going through this today. 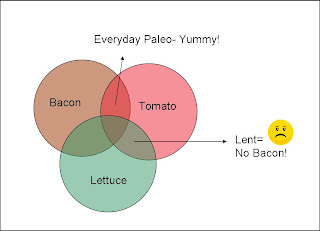 I’m just now realizing the effect Lent will have on my new Paleo Lifestyle! I can no longer rely on pizza and pasta as my go to lent meals, I will have to adapt- as will any of you following me in this journey. So, for the next six weeks, I will post Paleo-Friendly Lent Meals every Wednesday, Starting TODAY!! Season squash with salt and pepper. Place cut side down in a 9-by-13-inch baking dish. Add 3/4 cup water and roast until tender when pierced with a knife, about 45 minutes. Let cool. Meanwhile, on a rimmed baking sheet, toss shrimp with 1 teaspoon oil; season with salt and pepper. Roast until cooked through, 8 to 10 minutes. Scoop out seeds from squash and discard. With a fork, scrape flesh into a large bowl. 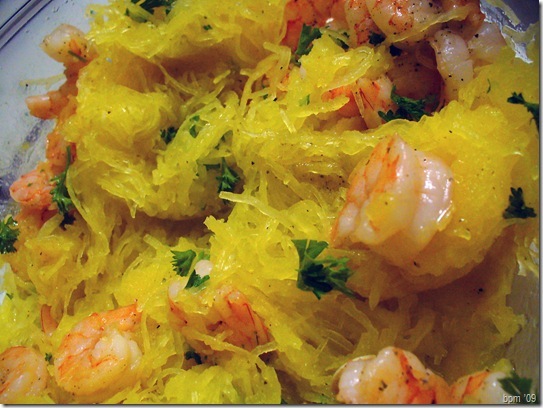 Add shrimp and any cooking juices, lemon juice, and 1 tablespoon oil; toss to combine. Season with salt and pepper, top with parsley, and serve with lemon wedges. Can you eat eggs? Also, I read somewhere that quinoa and buckwheat are SEEDS and not grains, so would these be useful? What about nuts? Even in Paleoland, there are meat alternatives. Yes, eggs are getting my through so far! Unfortunately, quinoa, buckwheat and other grain-like seeds create the same response in the body as grains and beans, so they're out! So glad to find someone else whose struggling with no meat. We're Catholic and we do GAPS. All year we don't eat meat on Friday so this is a continuation, but I've been looking to find someone else who has ideas. What about lentils? Or are they verboten on the paleo diet too?